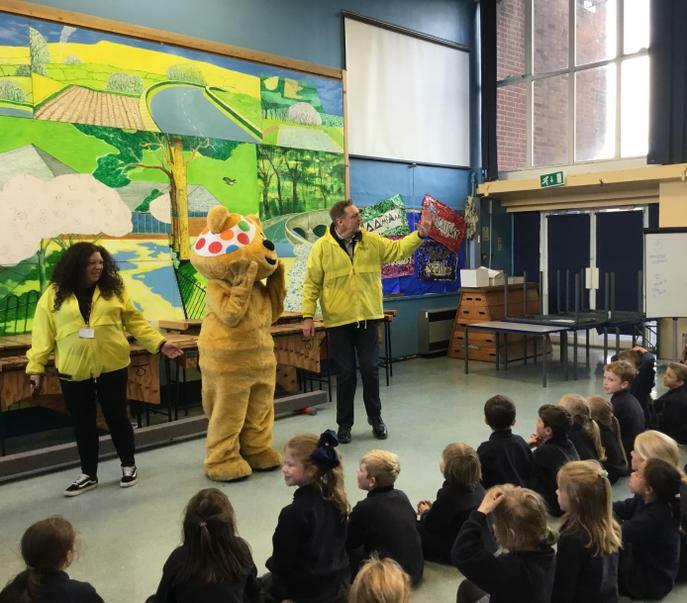 Children were thrilled to meet Pudsey Bear himself this afternoon as he dropped in as part of BBC Radio Lancashire's 'Power to the Tower' week long challenge! 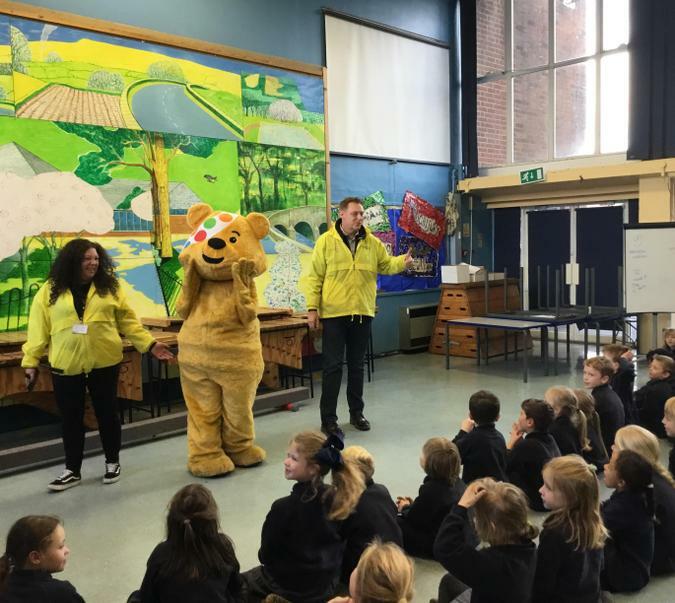 Pudsey was keen to show off some of his best moves (as were Mr Pye and Mr Walker!). 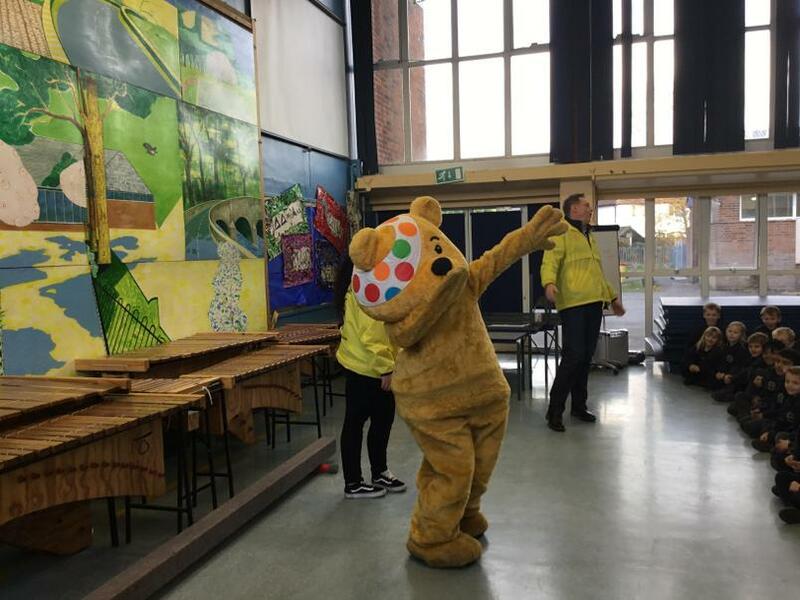 Edisford will be fundraising for Children in Need on Friday with a 'Spots & Sparkles' non-uniform day and a bake sale. We will also be donating part of our Oliver! raffle proceeds in December.